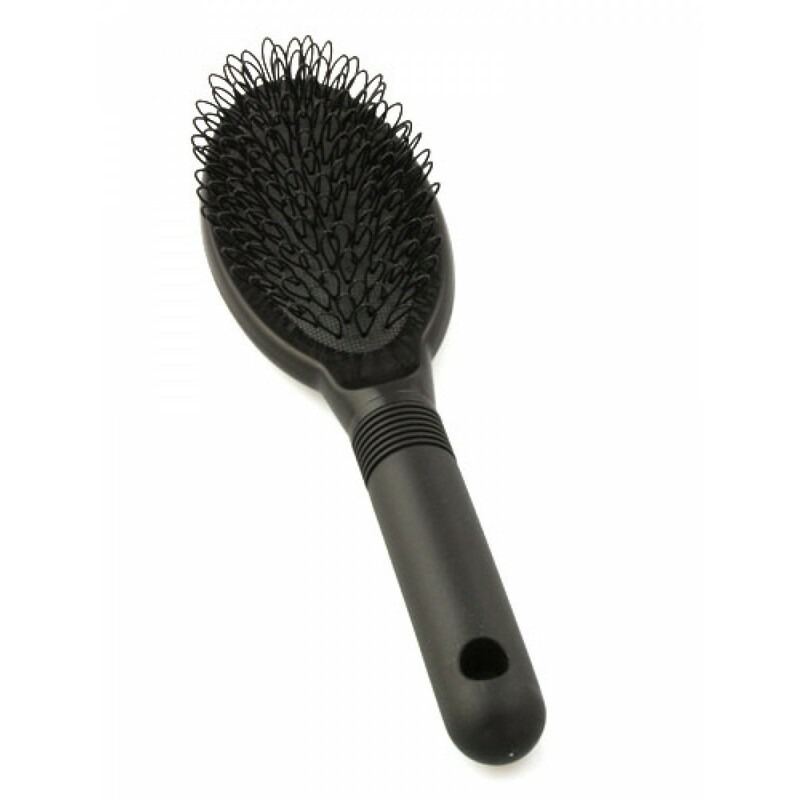 A Loop Brush is a must have item for anyone who wears Hair Extensions. 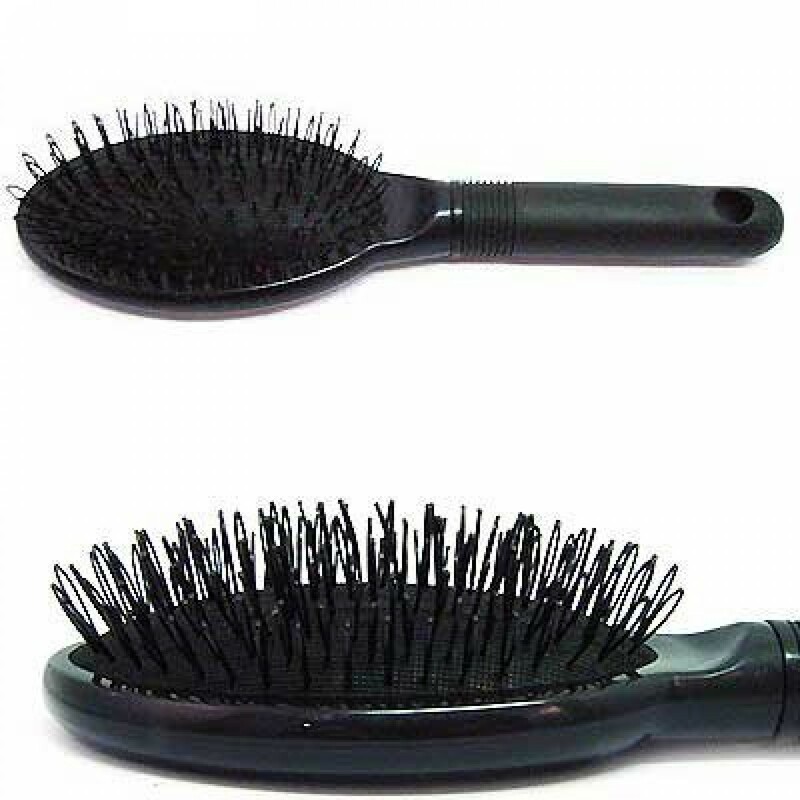 This brush is designed to keep your hair extensions in the best condition. The Loop Brush has loops, and not regular bristles like a normal brush. This ensures that the brush will not pull or snag on your hair extensions which can cause breakage and damage. 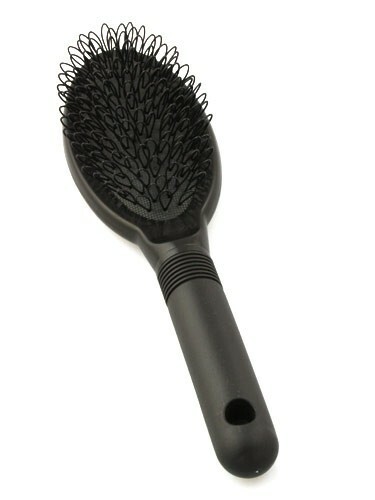 With a Loop Brush you are able to brush right down to your scalp without pulling on your extensions.